A great reason to get family and friends together, and go to get your perfect fresh Christmas tree on our farm. Finding your annual Christmas tree is a family tradition that gets everyone in the mood for the holiday season. Cutting down and bringing home that tree is a family experience that cannot be beat. Bring the whole family to our Carroll County Christmas Tree farm, located on 1101 Emory Church Road in Upperco MD. Whether you are looking to spend an hour or a whole day, there is no better place to cut your own Christmas trees in Maryland. 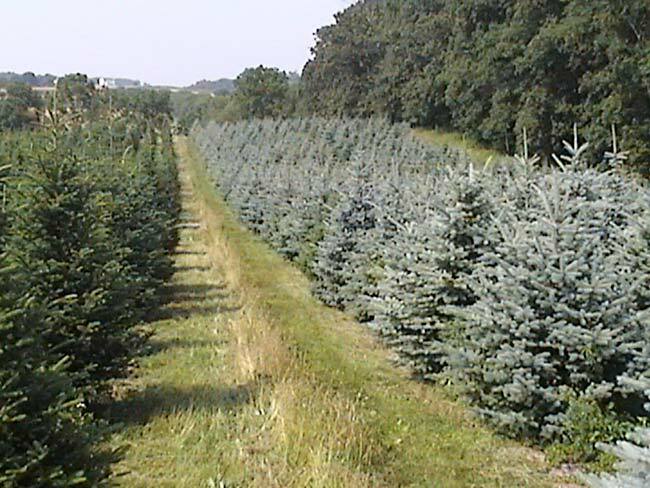 Our Upperco MD Christmas tree farm offers an excellent assortment of trees for you to choose from. 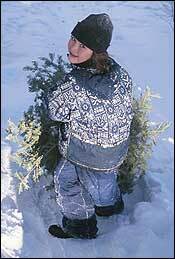 White Pine to Norway Spruce to Fraser Fir, come select the perfect type of tree and the perfect height. To make your experience easier, our prices are listed on our site and include drilling, netting, and shaking. We also take all credit cards. Come cut your own Christmas tree in Uppercoand make a day of it with our snack bar and gift shop. With over 30,000 trees to choose from you are definitely going to find the perfect tree for you or your family. 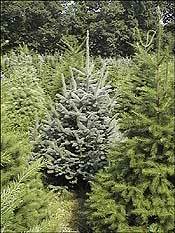 We also have trees up to 18 feet tall, which may be ideal for your business or large space. 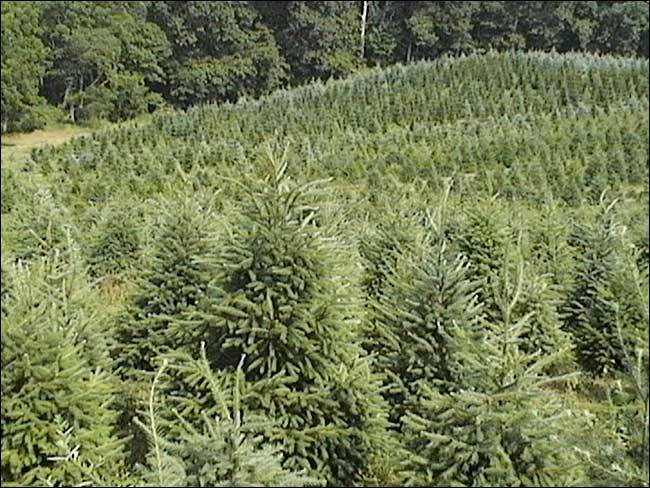 To cut your own Christmas tree in Carroll County, stop by Davidson Christmas Tree Farm located close to Baltimore. We are open every year from November 18th until December 23rd. For more information, please call 410-239-6556 or email info@davidsonchristmastreefarm.com We look forward to helping you and your family find the perfect Christmas Tree. Larger trees in field, add $6.00 per foot over 8?'. Frasers add $10.00 per foot over 8?'. Over 30,000 trees to chose from, including some larger trees up to 18'. Enjoy our snack bar and gift shop on weekends while shopping. Tractor pulled wagon rides to fields on weekends, trees hauled back in for you, weather permitting. Cutting assistance, tree shaking, baling, drilling all done on farm, no charge. Freshly made wreaths, roping, greens. Mastercard, Visa , Discover, and American Express Accepted. Santa will be visitng the farm on some Saturdays and Sundays this holiday season! Check out the history of our farm and all we have to offer this holiday season! Like us on Facebook @DavidsonChristmasTreeFarm or Davidson Christmas Tree Farm. Take 795 to 140w, turn right at route 91(Finksburg), go 3 miles to Emory Church Road, turn left, 1.2 miles to farm on right. From Westminster; approx. 7 miles to Rt. 91, Make a left (go right into shopping center, then left onto 91 and thru lite), go 3 miles to Emory Church Road on left, then 1.2 miles to farm on right. From Hampstead, apprx. 3 miles south on Rt. 30, turn right at Fringer Road, approx. 1.3.miles to Emory Church Road on left, approx. 1/2 mile to farm on left. Which one in your living room?